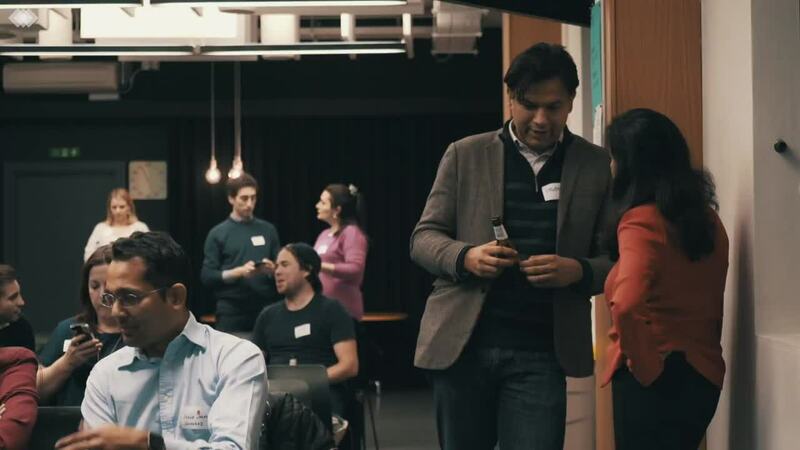 This is HR is a grassroots meetup group, bringing together a community of HR professionals and technology startups and scaleups to support and drive innovation in People/HR tech. Started from the bottom, now we here. People Ops edition.